We spezialize in the design & development of coffee grinders (stand-alone / built-in) and conical high-precision burrs. 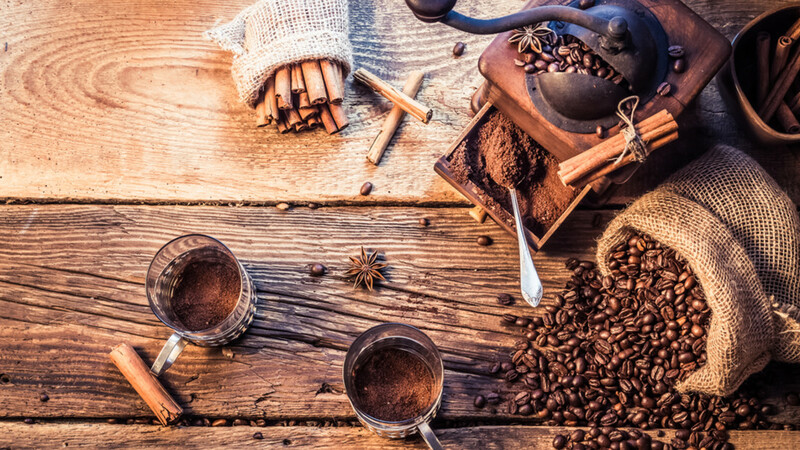 Profound knowledge combined with yearslong experience alongside our devotion to coffee enable us to provide innovative customized solutions for burrs and grinders. Located in Liechtenstein (between Austria and Switzerland), we have constantly improved our fully-automated (24/7) manufacturing process for burrs. Our capacity averages at 300 000 sets/year. Every single step is being monitored by sophisticated systems to instantly detect and adjust deviations, ergo ensuring maximum possible accuracy of our burrs. Special treatments added to the high-end hardening process maximize durability of the material while simultaneously improving its anti-rust properties. Based on our 32mm - burrs, we have designed two types of built-in grinders using different technologies. Featuring our groundbreaking grinding mechanism "etzJET", our first stand-alone grinder etzMAX (etzingers` MAXimum) was launched in FAll 2018.